Your Resource For Roofing, Windows, Exterior Doors, Gutters, and Siding in Barrington Hills, Illinois! Cracked Shingles: Along with missing shingles, curling shingles, cracked shingles are just as serious a warning sign that you should consider getting a roof replacement. Bald Spots: If your roof has several bald spots, where there are missing shingles you should definitely consider getting a professional roofing service to come out and inspect your roof. Leaks: If you notice, holes or leaks, in your roof, you should consider calling a professional roofing service to come and inspect your roof to make sure it is still safe. Dark Streaks: This is a sign of airborne algae that has started to grow on your roof. Age: If your roof is at least 18 years old then you should call a professional roofing service to inspect your roof immediately. After 18 years roofs start to break down and lose its ability to hold their integrity. 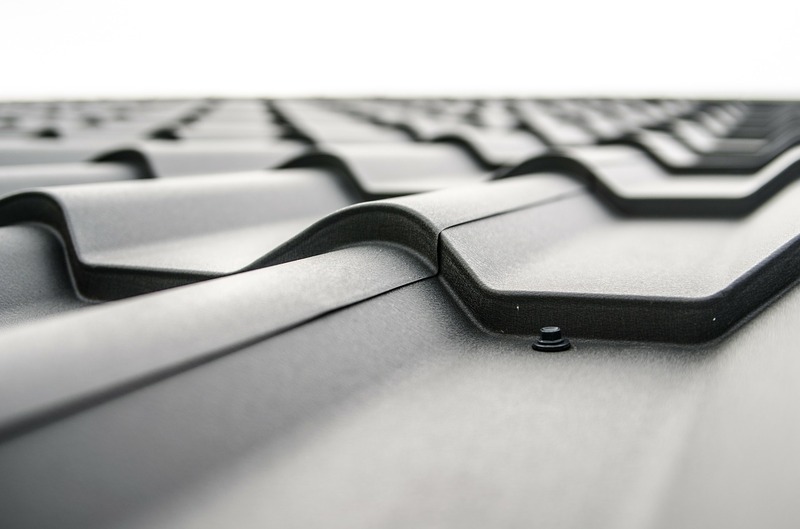 Read more about roofing including types, advantages and disadvantages, and tips on how to make your roof last longer below! 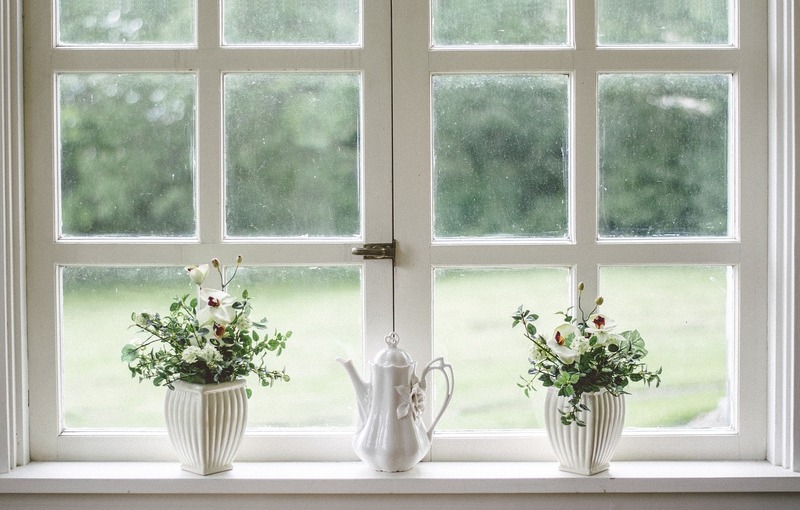 Loss of Insulation – When a window cracks air can get through easily. This means that cold or hot air can pass through the crack making the room the window is colder in the winter and warmer in the summer. Water – Even if the seal around your window is not the best, water still runs down to the base of your window where it is designed to handle it. Cracks mean that there is another way for water to go, and that way can lead it to where the window was not designed to handle water. Dirt – Pollen, dirt and other particles floating in the air outside are often small enough to make it through a crack in your window. This means a lot more cleaning on your part, and dealing with allergies as well. Insects – Windows keep more than the elements out. Insects have a bad habit of finding small holes to get into your home, and a crack in your window can be a great way for small insects like ants, spiders, and others inside. You can learn more about windows below including size, types, glass types, and more! Vinyl siding is very durable, it can withstand high winds and resist heat, moisture, and cold. Never changing its appearance, even after a strong storm. Vinyl Siding is cheaper to own, install, and maintain over time. Vinyl siding is very diverse when it comes to your choices. Vinyl siding comes in many different colors or textures that best suit the feel of your home. Vinyl can mimic the look of stone, wood, and slate. 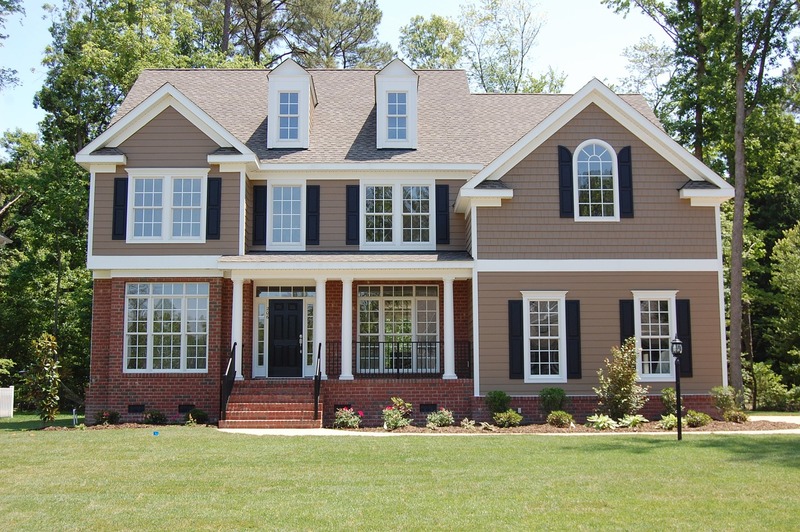 Homeowners do not have to compromise on beauty when it comes to vinyl siding. Vinyl siding does not need to be overly maintained. You never need to repaint and it can be cleaned off with water and a mild soap once a year. It will not crack or rot. Wood requires upkeep not only with pain to make sure that there are no holes or cracks which will only increase over time. Learn more about siding and how to maintain it and what to look for when it comes to siding below or come into our showroom and see more great siding options today! Choosing the best exterior door for your home or business comes down two things, style and durability. We have been installing and replacing exterior doors in Barrington Hills for the last 30 years! We have the knowledge and experience you can rely on when it comes to choosing the right door for your home. One of the first things you want to consider is the aesthetics of the door. For a front door, you probably want to consider a giant wood door or something that is inviting to your home. You can choose to have glass on the door with windows or the different framing options for the door as well. You also want to consider the leaks that might come from the door as well. Nothing is worse than having your heat running trying to heat a home during the winters in Barrington Hills when your door is leaking fighting against the temperature. When it comes to choosing an exterior door for the back of your home or a garage entrance a steel door is the best option. It provides you safety and security and gives you protection from the elements during the seasons. One of the reasons why choosing the right door is because your home’s sale time might increase because of the look of the home. With the right door on the front, your curb appeal is increased. Realtor studies have shown that having an attractive and welcoming looking in front of the house will always increase sale time and price. 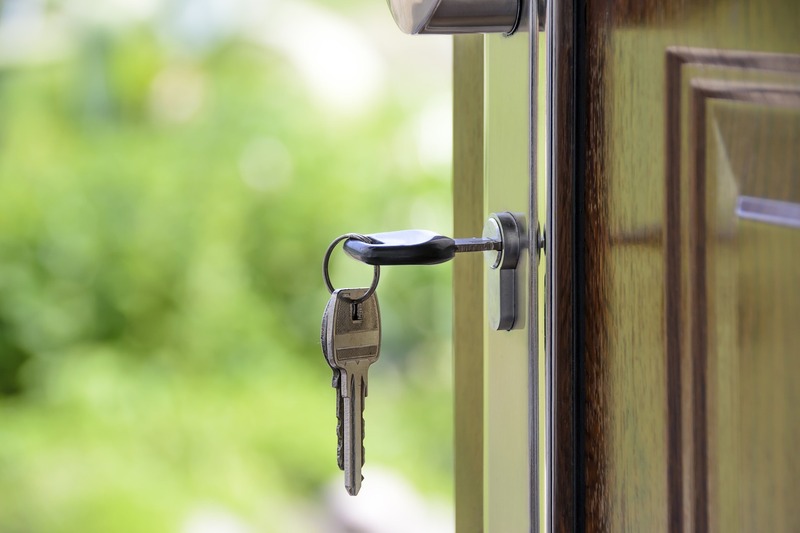 Therefore, choosing the right door for your home in Barrington Hills is important. Dickson Contractors is the best in the area when it comes to putting on the right door for your home. Come choose a door in our showroom today or call us so we can take a look! Learn more about doors below including choosing style tips and more! Gutters are important to any home! Gutters help protect your home from flooding and water damage that can occur during a storm. We also know living in Barrington Hills, that water can get frozen and ruin the gutter during the winter time. However, fixing and replacing gutters are a snap when there is an expert doing the job. That is why homes and businesses have been relying on Dickson Contractors to work on their gutters for the past 30 years! Gutters prevent paint damage and siding damage to the side of your home. This also prevents rust and other problems from forming because they move water away from the home. Gutters prevent landscape damage and pooling water just outside the home. This also leads to fewer insects near your home as well. 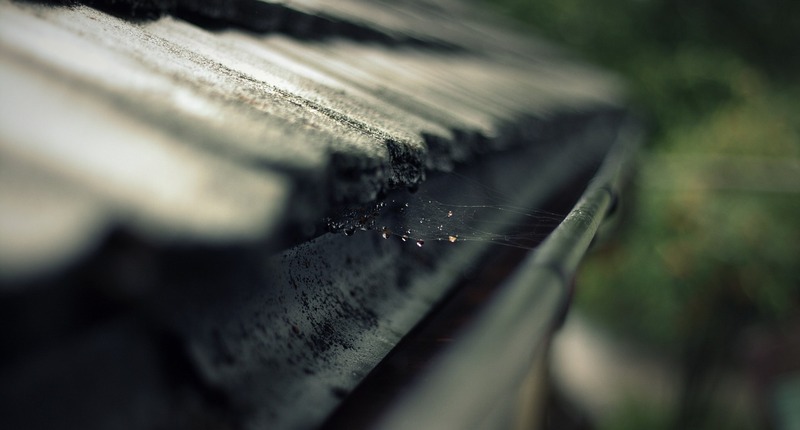 You can read more about gutters below including the right kind for your home and the best way to install them to move water away from your home. If you think your home might need gutter repair or replacement contact Dickson Contractors today and let us help! Delve deeper into all things for your home with helpful articles below! We have dedicated an entire section on our site to all residents and business owners in Barrington Hills. It has been our absolute pleasure to serve Barrington Hills, Illinois with the best window, door, siding, roofing, and gutter service for the past 30 years! We look to help you for the next 30!